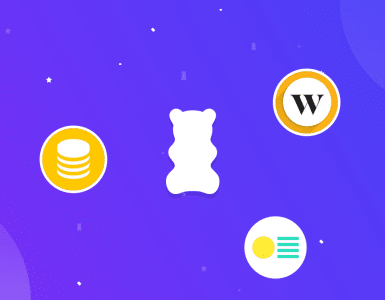 July, 2018 – London-based Emma Technologies LTD is announcing the closure of a funding round led by Kima Ventures, one of the first investor in Transferwise, and Aglaé Ventures, the early stage fund of the Groupe Arnault, investor in Netflix and Airbnb. 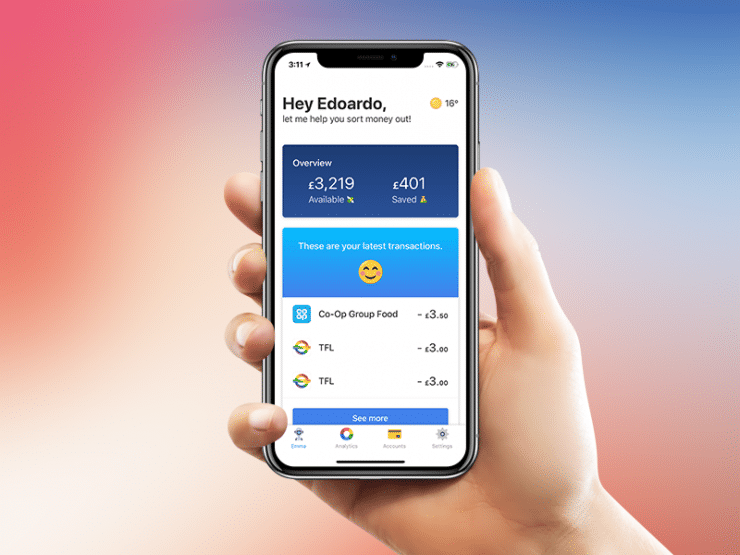 Emma is the leading banking app for millennials (iOS & Android), which helps consumers avoid overdrafts, find and cancel subscriptions, track debt and save money. 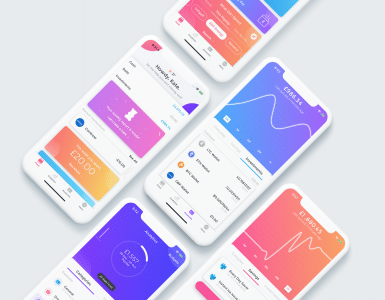 The product aims at providing a consumer focused banking experience, with the only goal to improve the financial situation of its users. In the past years, managing money has become extremely difficult. People tend to have multiple accounts, several contracts, different credit cards and the challenges of having everything under control keep growing. Emma wants to put an end to this. Money management should be easy and straightforward. Consumers should be able to access all the information regarding their personal finance from the push of a button. 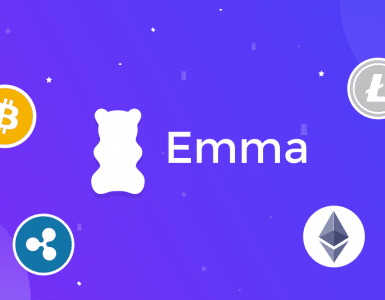 Emma is here to solve this problem and try to give customers a different banking experience, which puts them first, not their money or background. The company believes anyone should have an advocate that is able to help in the daily life, no matter who they are and where they come from. “We started Emma with the aim to democratise the figure of the private wealth manager. In an age where a new financial product comes to the market every week, consumers are destined to get lost in a financial chaos. Let’s fight £10 billion in bank fees!